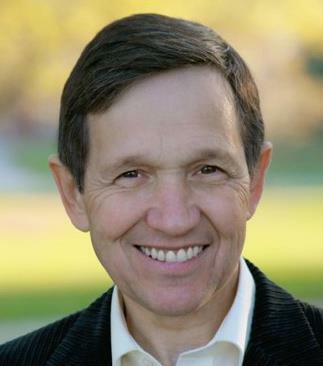 Welcome to the Dennis Kucinich Digital Archives. The archives include audio, video, and photo files. The archives are currently private and you must be registered to access them.